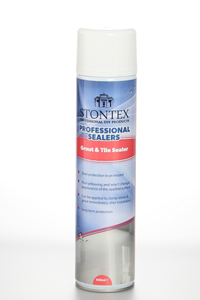 Stontex DIY spray sealer ideal for sealing grout lines for tiles, walls and floors. 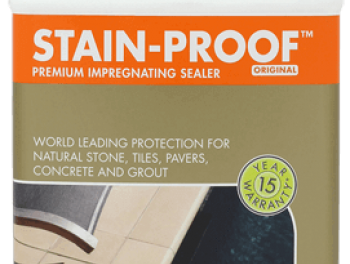 Provides long term protection, is non-yellowing and won’t change the appearance of the applied surface. 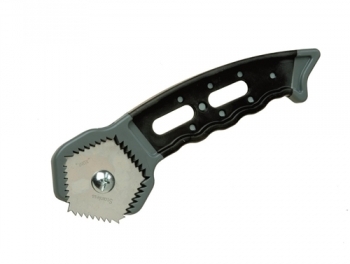 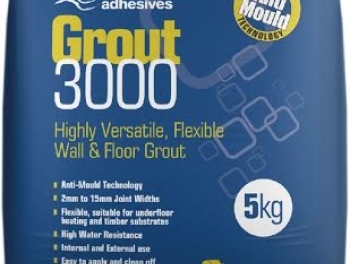 Can be applied to damp stone and grout immediately after installation.